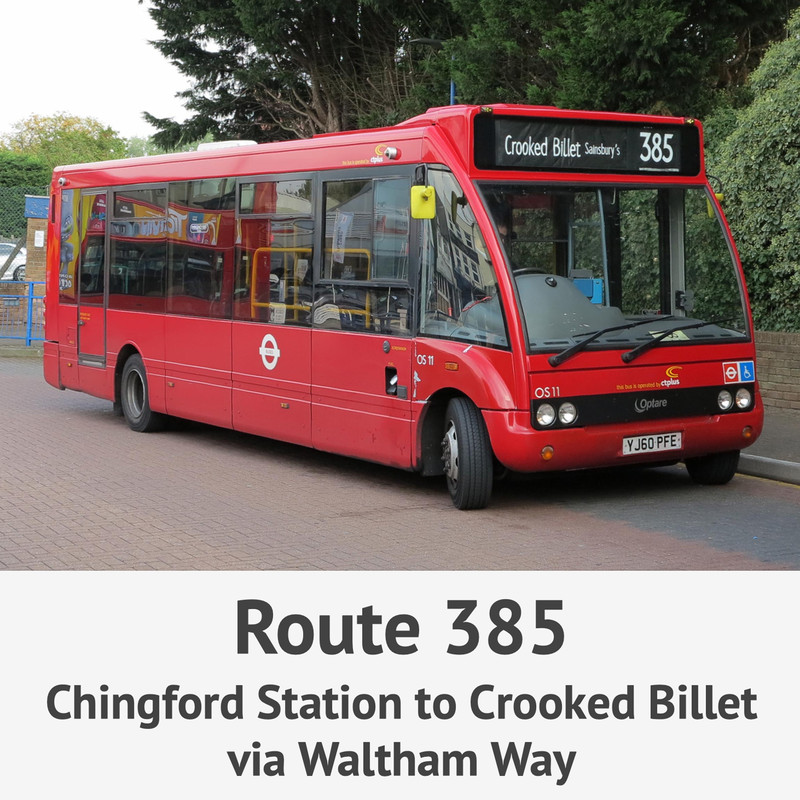 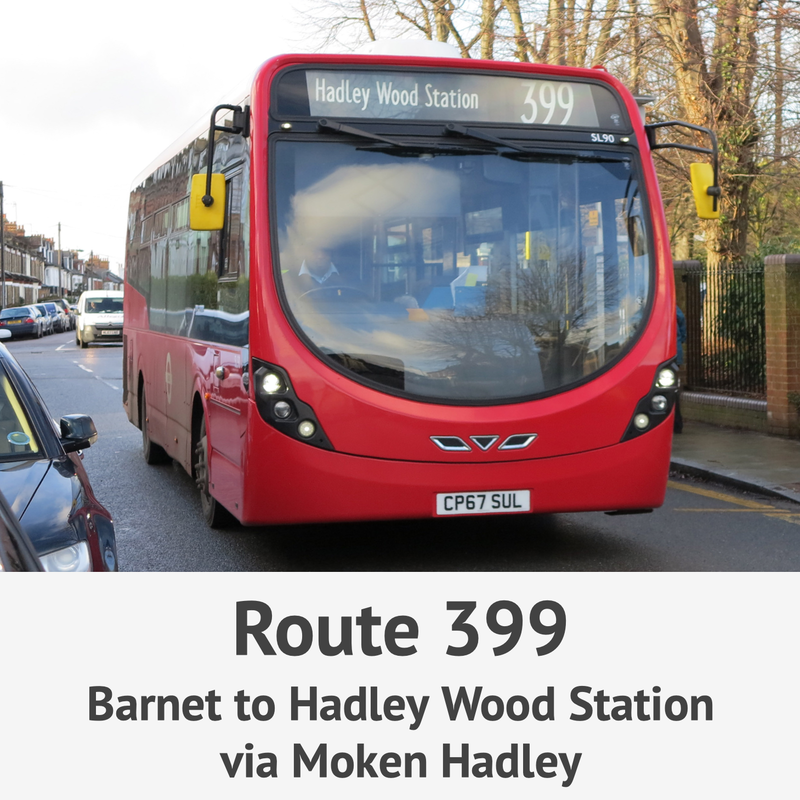 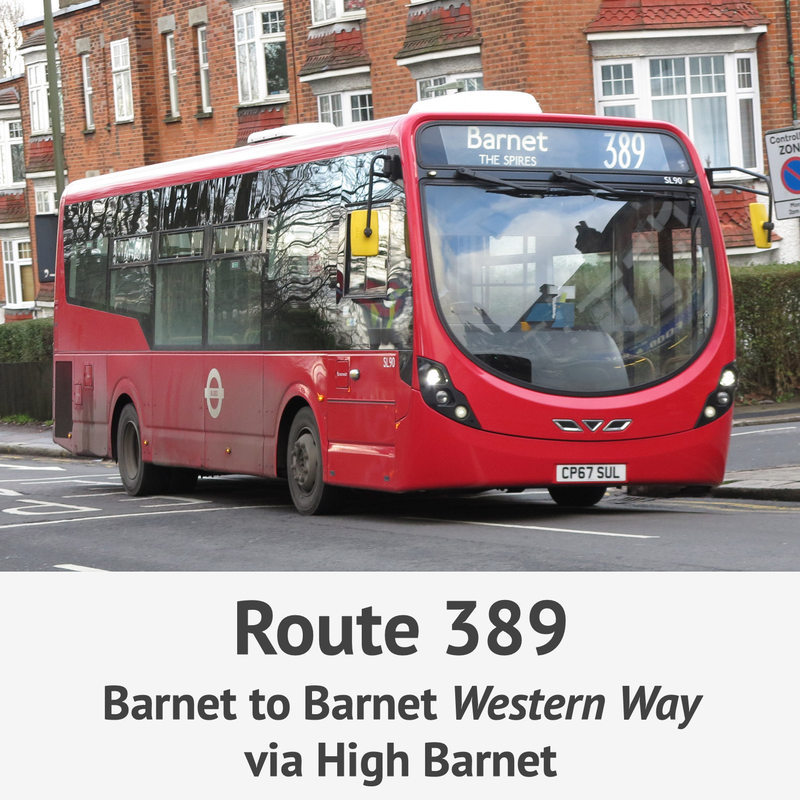 This small group of bus routes only operate generally between the hours of 1000 and 1500. 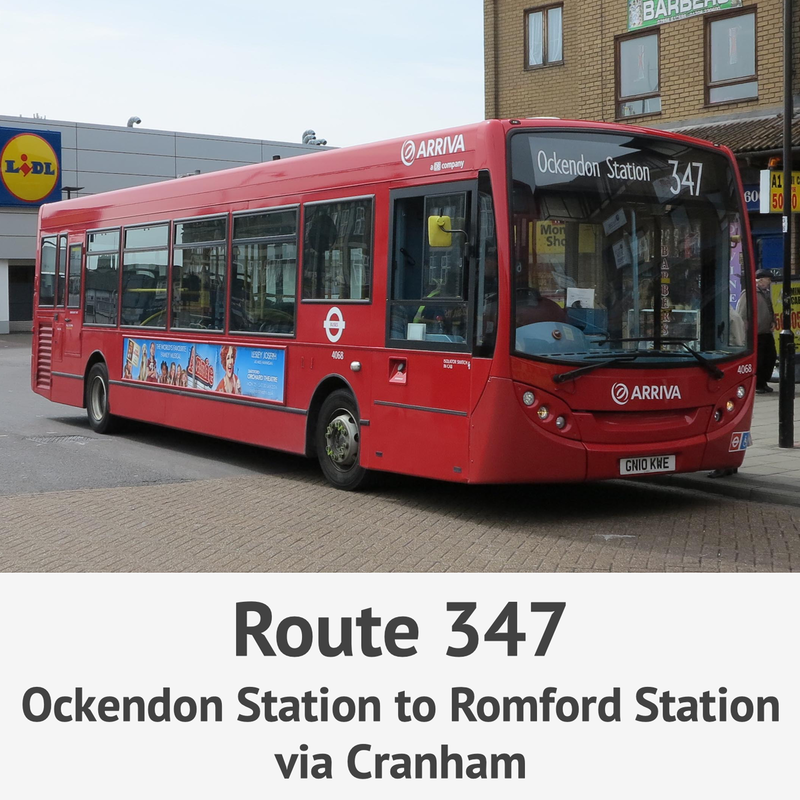 They serve residential areas local shops and amenities. 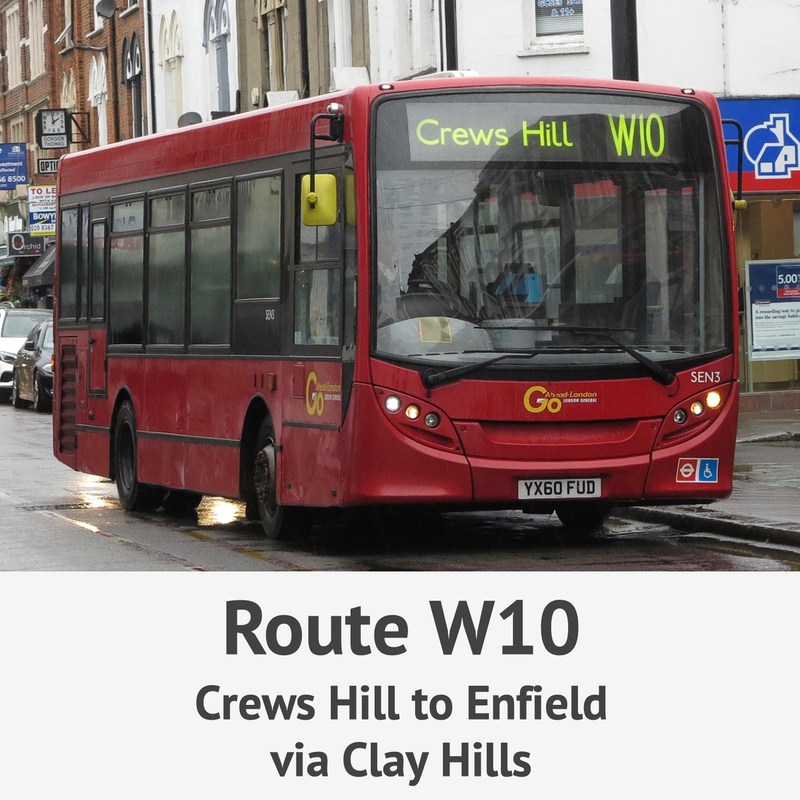 There are now only a handful of these routes remaining and are becoming very rare.